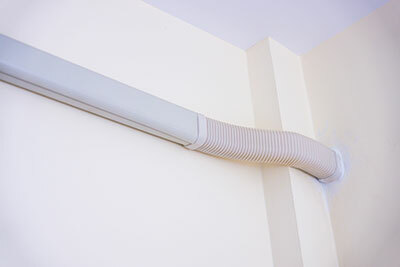 Blog | What is Air Duct Cleaning? Air duct cleaning is the cleaning of the components of heating and cooling systems of forced air equipment, which includes heating and cooling oils,drip pans, return and supply air ducts, diffusers and grilles, and fan motors. An air duct cleaning service should include cleaning all these components by a qualified professional. This is done because people today are more aware that air pollution is a risk at home. 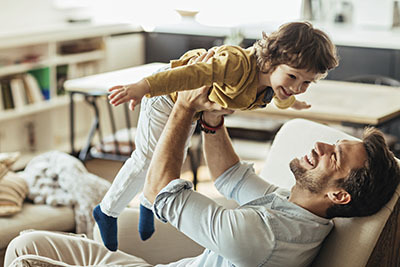 Products and services aiming to improve indoor air quality are now being marketed by numerous companies. 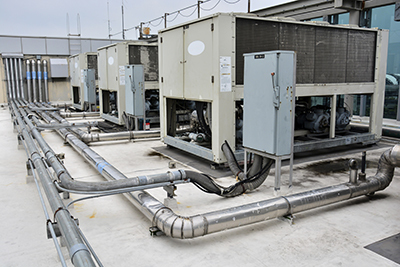 Components of heating and cooling system become contaminated with pollen, dust and other particles if they were not properly installed, operated and maintained. Moisture also triggers growth of microparticles such as mold and spores can be released into the home or building’s living space. These contaminants can affect humans be causing allergic reactions and other symptoms. This is why air quality testing is done prior to requesting a specific service. However, cleaning all components is essential because recontamination can occur, and the process becomes useless. 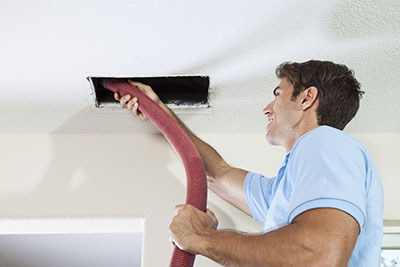 Commercial and residential duct cleaning methods may vary, but standards are established by industry authorities. Specialized tools are used to remove dirt and debris, and vacuumed out with a special vacuum cleaner. HVAC air duct cleaners may apply chemical biocides aimed to kill contaminants inside the ductwork. Some also apply chemical treatments such as encapsulants and sealants to cover inner surfaces of the housings because this will prevent release of fibers or dirt particles from the ducts. Service providers, however, should inform customers about this to get their approval because use of chemicals needs further research. Since conditions are different for every structure, it is difficult to generalize whether duct cleaning is essential or not. For more information, feel free to contact one of our representatives in Marina Del Rey.